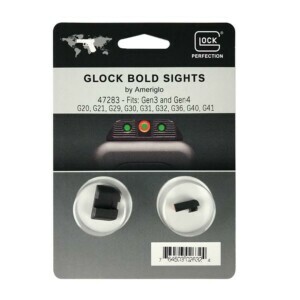 Fits the Remington model 721 and 722.¬¨‚Ä†Right hand mount fits right hand firearms and left hand mounts fit left hand firearms. 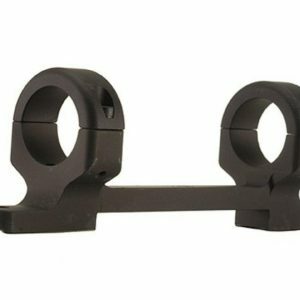 MOA Mounts are tapered down on front for long range shooting. Height will be about .03‚Äö√Ñ‚â• lower on front ring than a¬¨‚Ä†standard mount. Base screws are 6-48 X 1/4‚Äö√Ñ‚â• long. Ring screws are 6-40 X 5/8‚Äö√Ñ‚â• long. Both use a 7/64‚Äö√Ñ‚â• Allen wrench. Some of the .338 Lapua receivers have been modified at the factory and have¬¨‚Ä†larger base screws. The size of them is 8-40 and will us a 9/64 Allen wrench. 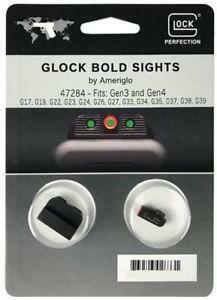 Check your gun and see because the mount will have to be modified. 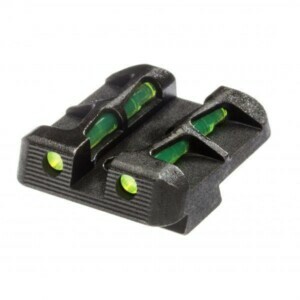 We charge $40 to modify the mount and we include the larger screws. 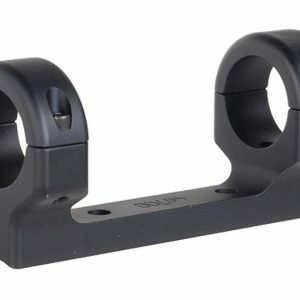 Short action ‚Äö√Ñ√¨ Outside to outside of rings is 4.26‚Äö√Ñ‚â• for standard ring mounts. Standard rings are .63‚Äö√Ñ‚â• wide and have 2 ring screws per ring. Tactical rings are .80‚Äö√Ñ‚â• wide and have 4 ring ¬¨‚Ä†screws per ring. 4 Hole to hole spacing dimensions are .86‚Äö√Ñ‚â•, 3.63‚Äö√Ñ‚â•, .60‚Äö√Ñ‚â•. Height of mounts from top of receiver to centerline of scope tube is ‚Äö√Ñ√¨ low .98‚Äö√Ñ‚â•, medium 1.11‚Äö√Ñ‚â•, and high 1.23‚Äö√Ñ‚â•. 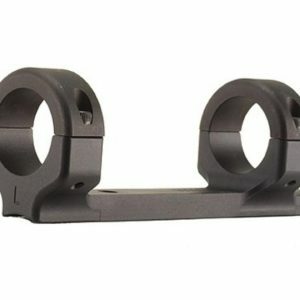 Long action ‚Äö√Ñ√¨ Outside to outside of rings is 4.62‚Äö√Ñ‚â• for standard ring mounts. Standard rings are .63‚Äö√Ñ‚â• wide and have 2 ring screws per ring. 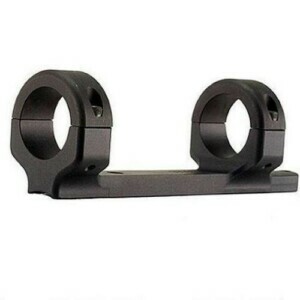 Tactical rings are .80‚Äö√Ñ‚â• wide and have 4 ring ¬¨‚Ä†screws per ring. 4 Hole to hole spacing dimensions are .86‚Äö√Ñ‚â•, 4.48‚Äö√Ñ‚â•, .60‚Äö√Ñ‚â•. Height of mounts from top of receiver to centerline of scope tube is ‚Äö√Ñ√¨ low .98‚Äö√Ñ‚â•, medium 1.11‚Äö√Ñ‚â•, and high 1.23‚Äö√Ñ‚â•.